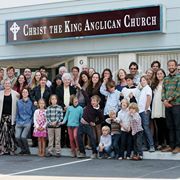 Christ the King is part of the Anglican Convocation of the West within the The Missionary Diocese of All Saints (ACNA). 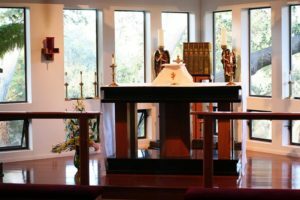 Located in Grover Beach, just five minutes from the ocean, we are a small, Anglo-Catholic parish conveniently serving the greater area between San Luis Obispo and Santa Maria. We pray that you will discover how welcome you are at Christ the King. 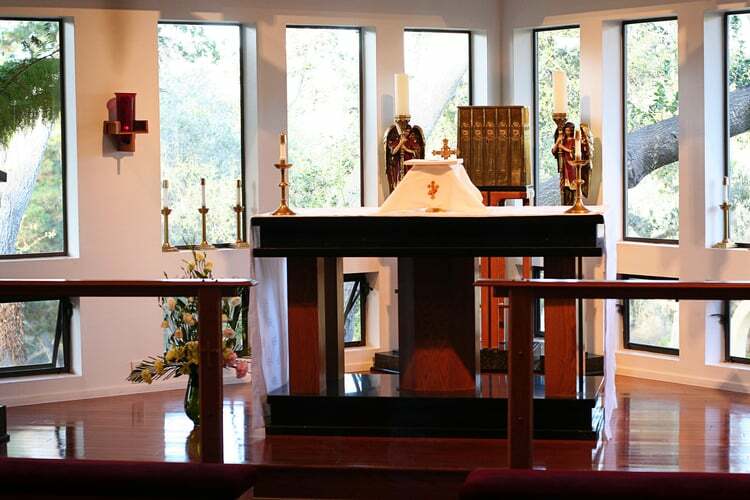 Come visit us and discover the joy that exists in worshipping our Lord and Savior Jesus Christ in the historic liturgy that is both catholic and Anglican, and conveys timeless truths for those seeking to be reconnected with that Savior, where truth is spoken in love. We look forward to meeting you!